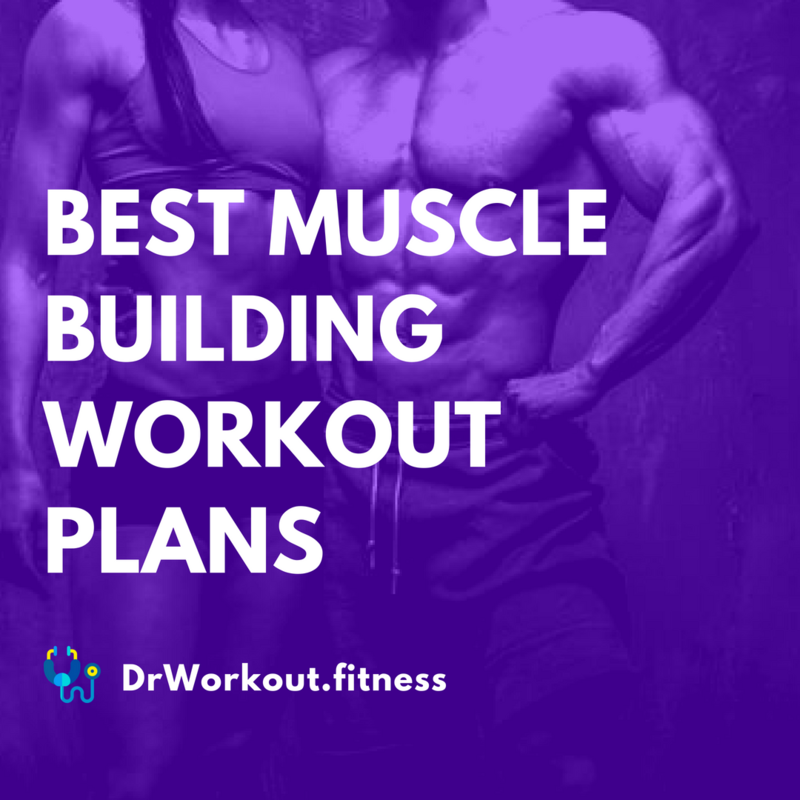 So, you have finally managed to pull off a few consecutive months of uninterrupted gym attendance and feel like taking your fitness life to the next level, meaning building muscle mass. 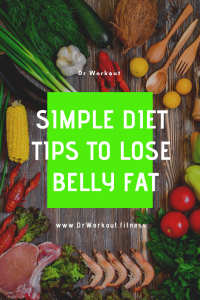 With so many workout routines on the internet, many gym-goers might be confused about the exercises they need to perform to increase their muscle mass as fast as possible. 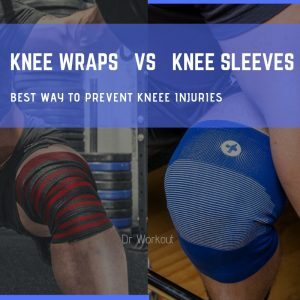 However, building muscle mass is not necessarily about stubbornly following a predetermined routine till the bitter end It is about rather finding out, through trial and error, which one works best for you. In this article, we will cover the most common workout routines to help you make an informed decision on which program is best suited to both your physical limits and experience level. Here are a few workout programs that will help you increase muscle mass. 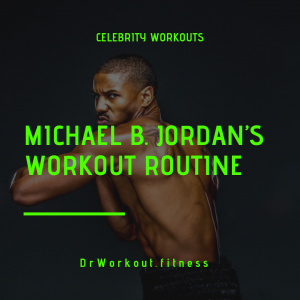 The 3-day full body routine is one of the best starting points for beginners who have some gym experience under their belt but want to push their bodies further. This full-body workout trains each muscle group at least twice a day. 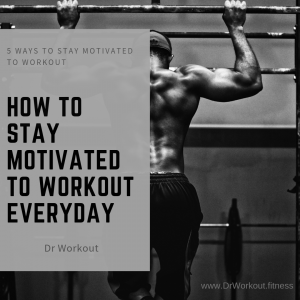 As rough as it might seem to the untrained eye, it is worth mentioning that each workout day is immediately followed by 1 or 2 rest days, which gives the body just enough time to recover fully until the next session. Keep in mind that like all workout routines, this one too can be freely customized to fit your personal needs. For example, instead of doing barbell bench presses and squats, you can merge both into a single exercise with an all-in-one workout station such as the Marcy Diamond Elite Smith. It is a 95 x 79 x 86 power cage that is suitable for pulling well-rounded fitness regiments that work the chest, arms, shoulders, and back. If you want more information on how it works, check this for marcy diamond elite smith machine review. You get accustomed to the exercises by repeating them several times throughout the week. Since, beginners have greater gains by working less than more, this routine features the ideal exercise-to-rest ratio. As a beginner, you obviously do not have the same level of strength as an experienced weightlifter, and this routine works the muscles at the right pace without overly exerting them. *A and B stand for different exercises and muscle groups in that specific area. Furthermore, you do not necessarily have to follow that schedule – just make sure to maintain the 2-days-on-1-day-off format and you should be fine. Alternatively, if you find yourself bored during the off days, you can incorporate a cardio routine. The 5 day split routine can be a tad rough if you are not accustomed to physical effort but is not world-class-weightlifter-difficult either. Furthermore, as much as one would want to maximize their workout efforts by exercising 7 days per week, you have to draw the line somewhere as overtraining can do more harm than good to your muscles. These were a few basic workout routines that you can follow to increase muscle mass. Keep in mind that the beauty of working out is not following a program to the teeth but finding out what is best suited to you through experimentation and trial and error. If you already have some experience and want to take your gym life to the next level, try out one of these routines. Next PostCan You Build Muscle with Little Sleep?